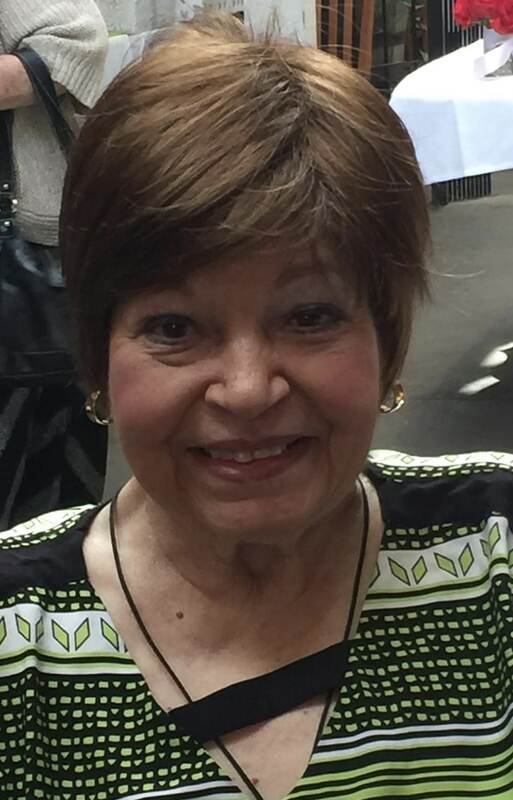 Janice McClellan Webb, Age 72, passed unexpectedly surrounded by her family on September 7, 2018, of the Mon Valley Area and formerly of Tacoma, WA. Beloved wife of James R. Webb; Loving mother of Waynette (Bruce) Neason, Edgar (Micheale Patterson) DeBee, Wayne (Judy McClelland) DeBee, Jr., Shannon (Ryan Luko) Watson and Donna (Michael) Zaricki; Cherished grandmother of Jessica (Michael) Wheeler, Traci (Ian Ramsey) Neason, Crystal (Michael) Hopkins, Kyle (Kendra Robinson) DeBee, Chelsea DeBee, Lila McClelland, Dominic and Bradley Zaricki; Sweet great-grandmother “GG” of Alivia, Michael, William, Dominic, Grayson and Bryleigh. Sister of Howard McClellan, Arnetta Christensen and the late Linda Harper. 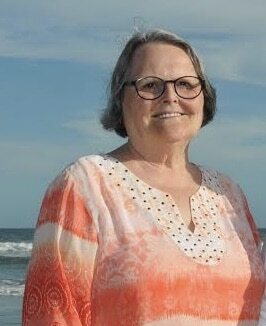 Janice was a lovely, caring woman who enjoyed the beach, traveling, crafting and spending time with her family. She had a passion for the latest technology and was always excited to be the first to get the newest iPhone. Janice will be dearly missed by her family and everyone who loved her. Family and friends will gather on Saturday, September 22, 2018 at 1:00pm for a Memorial Service at First Presbyterian Church of Bentleyville 812 Main St. Bentleyville, PA 15314. Arrangements entrusted to Cremation and Funeral Care, McMurray, PA.
My sympathy & prayers to your family, Janice was truly one of the kindest people I’ve know. Sending prayers and comforting hugs. I am so sorry for your loss. We love you Traci. The Bible says "Blessed are they that mourn, for they shall be comforted." I believe that God will shed his blessings on you at this time. These are times when our Faith is tested the most, and yet it is Faith that will see us through the sorrow. I am so sorry to hear of Janice's sudden death!! I went to school with her in the 4-6th grade. I was friends and a former roommate of her sister Linda. We were also Facebook friends. My hearts go out to all of you!! So sorry to the family and prayers are with you all. We were so excited that she was coming to the reunion again next year. She is missed already. Janice, we love you and know that you are in Gods' arms, wrapped in his loving protection with family that has gone before around you in love. Family, please know that you are still invited to the reunion so we can continue to celebrate her life. We love you all. May your faith carry you through and Gods' love and guidance continue to surround you. Sorry I didn't get to say goodbye..we sure had lots of fun times as the Portland Ave kids right..God bless you and yours Love Carol Garrett Sienkiewicz ? My heart hurts for all of you....may God give you peace and strength to go on...I love you Sissy...save a save for me ???? Sorry to hear of Janice's passing. I bowled with her for a few years. A great lady, funny, and sincere. She will be missed. Dear Shannon and Jim, I am so stunned by your loss of your beautiful wife and amazing mother. I miss you guys so much. I will pray for you. I know your grief is awful. She was an angel. Love, Carol Kuchar (from the Roll R Skate rink). My dearest friend my heart breaks everytime I think of you. No one could have found a better friend than you. My prayers are with your family who you loved so much. You were always there no matter what for everyone in your life. The Good Lord took you to be an angel at his side and a guardian for your family. Rest in His loving arms my friend. I am so sad to hear of Janice suddenly passing. She was truly a lovely lady and always had a smile on her face. I spent many hours scrapbooking with her and will always miss her. I am so sorry to hear of Janice's passing, my deepest condolences to Jim and all of the family. We shared many laughs and good times roller skating and she will be missed by many. Jim, please know my family and myself send you sympathy and we are wishing you God's strength! 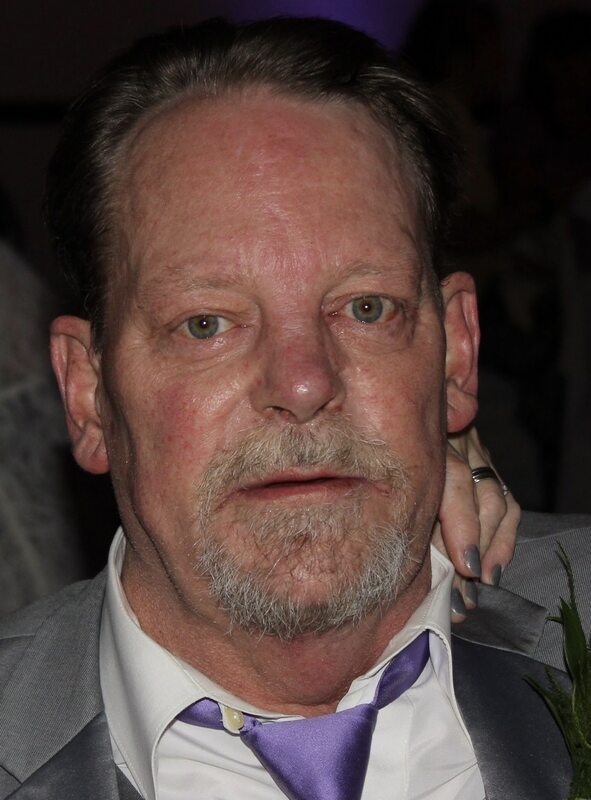 Waynette and family, So very sorry for your loss. Arnetta and I have been friends since we were in grade school. I know how very much she was looking forward to her trip to see her sister. Much love and wishes for peace to all of you. My heart and soul are with you today....much love Arnetta ? ?